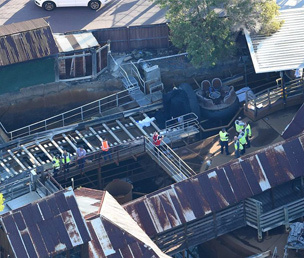 Dreamworld will demolish the Thunder River Rapids water ride as a mark of respect for the accident victims who died in October when their raft flipped over, says Ardent Leisure chief executive officer and managing director, Deborah Thomas. “”Out of respect for the memories of Cindy Low, Roozbeh Araghi, Kate Goodchild and Luke Dorsett, and their deeply affected families, the ride will be permanently decommissioned,” Thomas said in a statement. She said the closure was the only respectful and appropriate course of action and that the families would be invited to help create a fitting and permanent memorial for their loved ones. She and the board had earlier been criticised for mishandling the crisis by not contacting the relatives directly and by planning to open the park within too short a timeframe while the investigations were still ongoing. This was exacerbated when she accepted a bonus payment at the AGM a few days after the crisis. She eventually gave some of the bonus to a charity to be used to help the relatives. 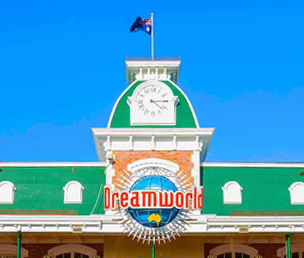 A review has now begun of all Dreamworld and Whitewater World rides and operating systems by independent expert engineering firm Pitt and Sherry. 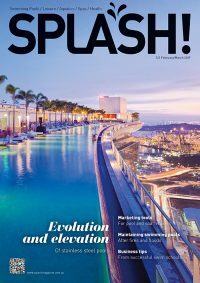 “Pitt and Sherry are one of Australia’s leading experts in mechanical engineering with extensive experience in providing engineering and technical services for amusement rides and devices,” said Thomas. “Pitt and Sherry’s review will be further peer reviewed by an industry leading global theme park safety specialist. 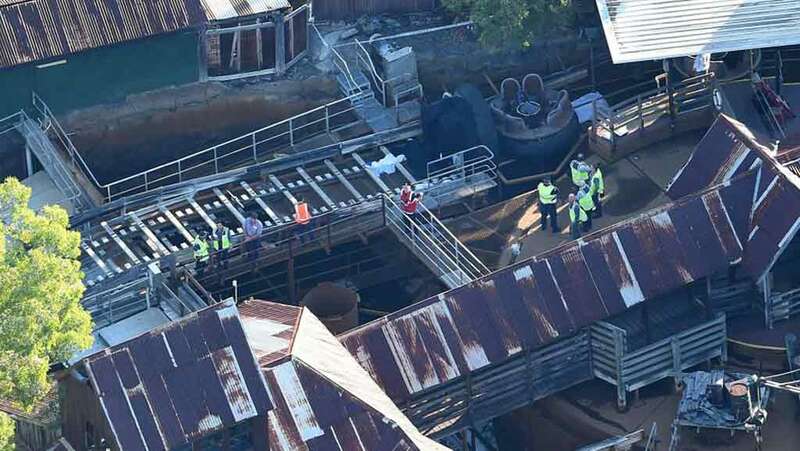 Dreamworld is also well progressed on an internal review of every ride in the Park, which includes reviewing all operating policies and procedures,” she said. 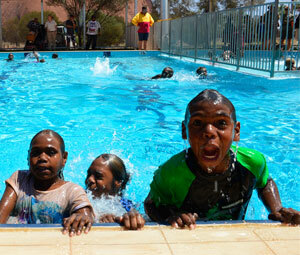 Gold Coast theme park Dreamworld and its sister attraction WhiteWater World are to reopen on Saturday 10th December.